Congratulations to Ellen for qualifying as a Solicitor! 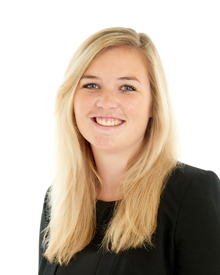 Ellen joined SME Solicitors in 2015 as a Legal Assistant in the Residential Conveyancing Department. In September 2016 Ellen commenced her training contract with the firm and official qualified as a Solicitor on September 17th 2018.